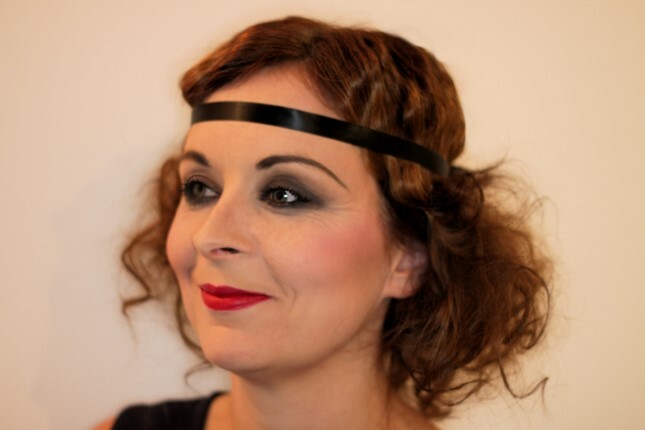 1920s Hairstyles - Website of seventyfourhairandbeauty1! 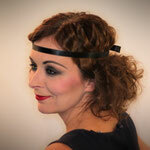 I had a great evening last week with my sister and fiancé creating some fantastic images with a 1920’s inspired look. 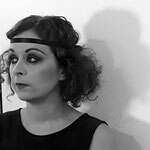 This gave me inspiration to write about what you need to incorporate in to your looks and who to gain inspiration from to create that 1920s feel. 1920’s hair is extremely well known for the sleek, glossy style; either a sleek short bob or a glossy finger wave. As well as these there was the Eton crop which was a popular style for the radical flapper; a short, very slick, striking haircut with a kiss curl on either cheek. 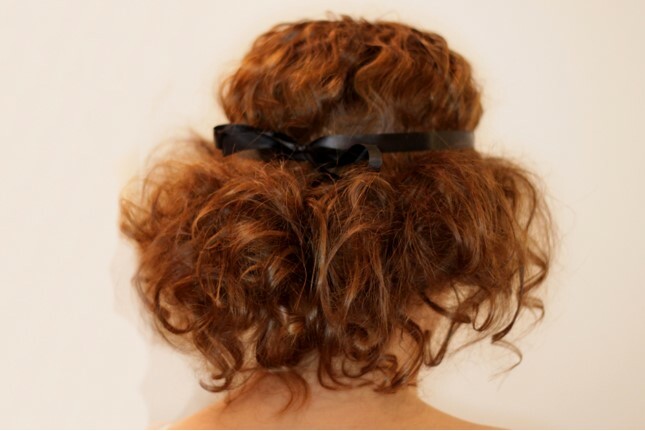 The modern twist on a sleek finger wave, which I decided to do on my look, was to soften the wave by pulling out and teasing it. 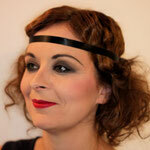 This also moves you closer to the 1930s because when decades changed the wave softened as well as the make up. 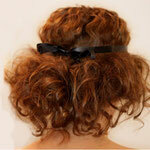 The finger wave is a difficult technique but there are ways around this. 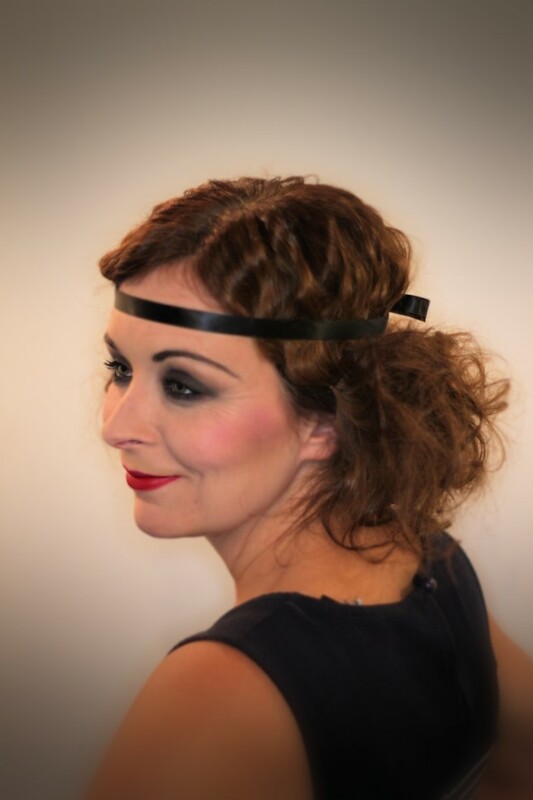 You can use the large crimper/waver which will create a soft undefined wave, which I used, or for a more defined finger wave you can use a tong and pull/push the hair into the desired position. You can find examples of this on you tube. 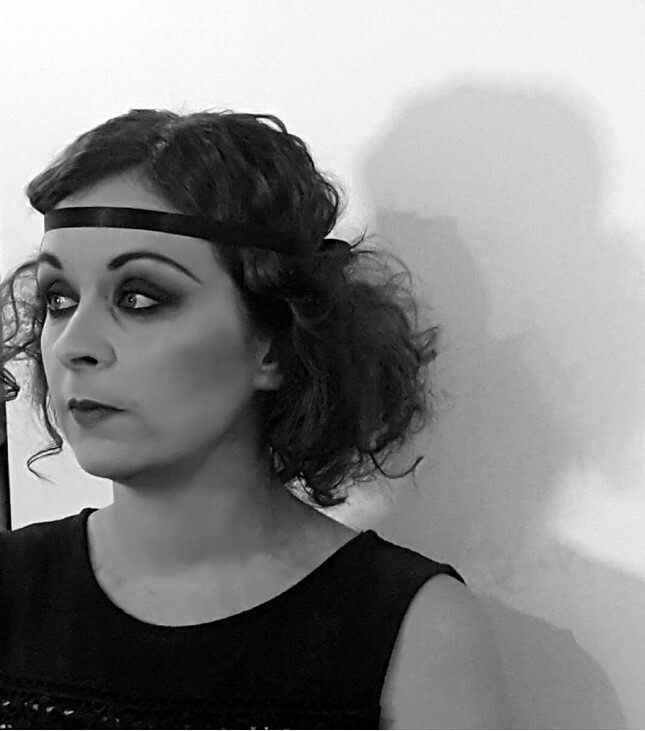 The iconic looks from the 20s always show a highly shined black. 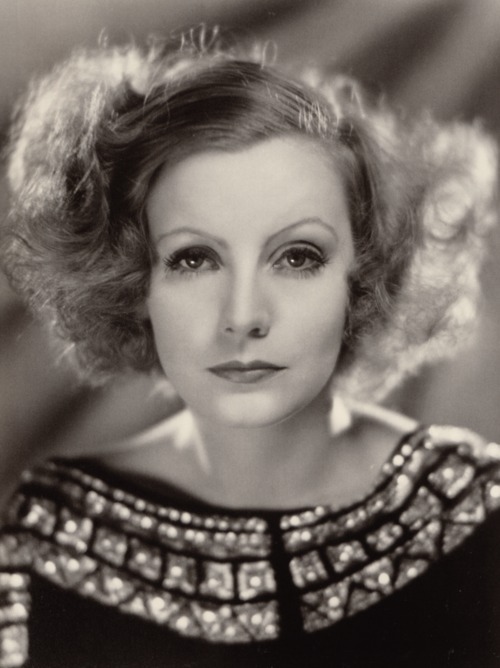 This was created using henna which was made popular by Clara Bow, when people found out this actress used henna, sales apparently tripled. 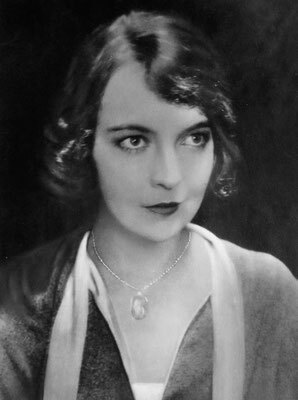 Other stars to look at for 1920s inspiration are Gloria Swanson, Greta Garbo and Lillian Gish. 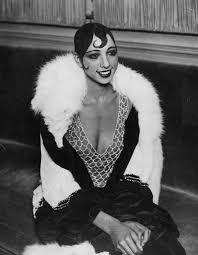 The Eton crop was made popular by Josephine Baker, she sported a sleek and shiny cropped cut created using pomade. 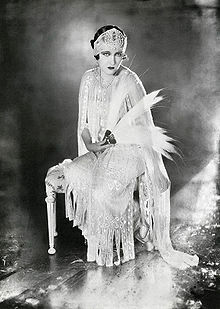 Coco Chanel was also an influencer of the 1920s, using the sleek bob to compliment her sophisticated designs.